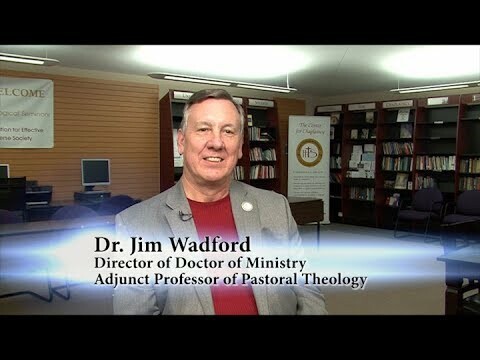 Jim R. Wadford is the Director of the Doctor of Ministry Program at Hood Theological Seminary. He started teaching at Hood Seminary as an adjunct professor in 2005 in the area of Pastoral Theology. Dr. Wadford also taught Introduction to the Bible courses at Wingate University in 2005 and 2006. He spent twenty years as an Associational Missionary with Cabarrus Baptist Association in Concord, NC, served as Church Planter Strategic for Union Baptist Association for five years and pastored four churches prior to serving as a judicatory leader. Dr. Wadford is a Professional Certified Coach and the Founder and President of Coaching & Consulting International, LLC of Concord, North Carolina. The past thirty years of his professional career was given to consulting with organizations and judicatories in the southeastern United States. He has much experience in leading groups through transitions and change.